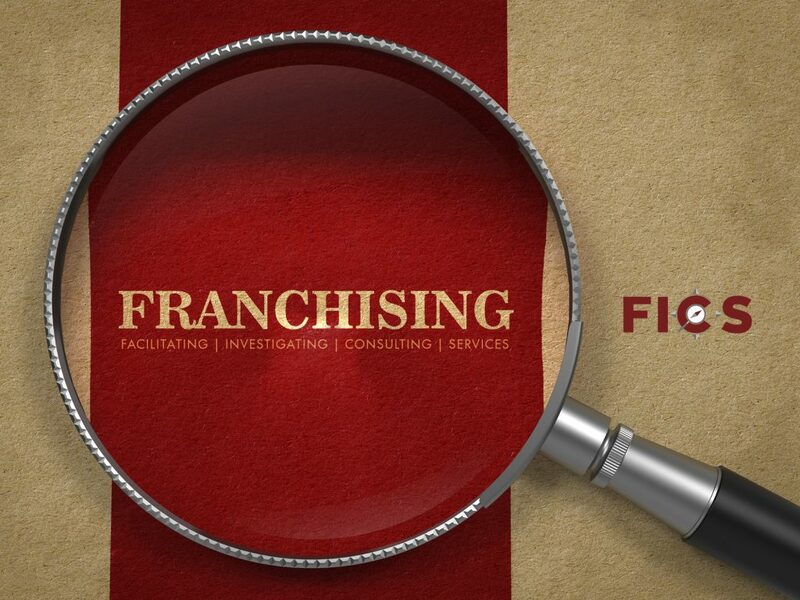 A FICS Franchise is one of the most uncomplicated business models in the SA franchise industry. 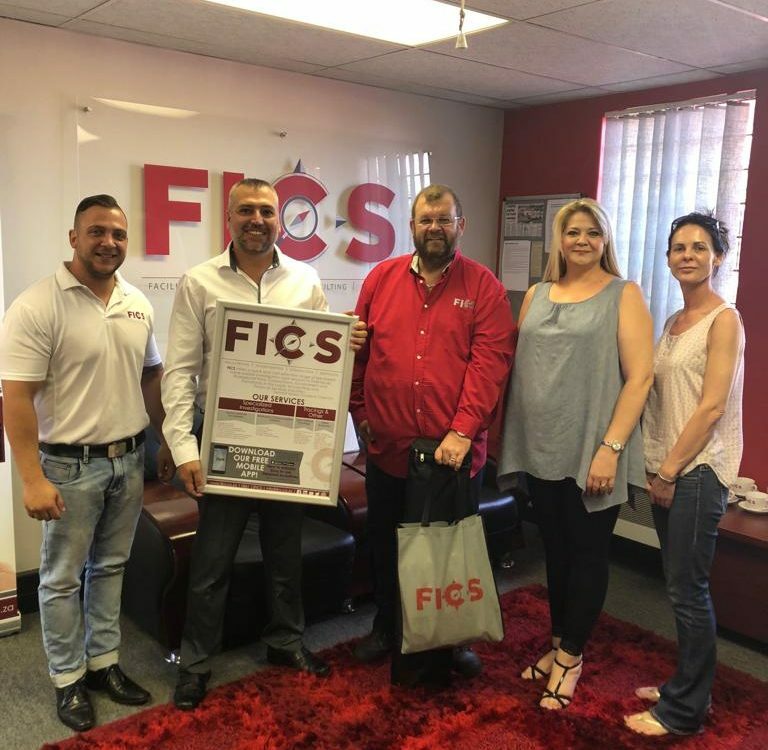 FICS is the only Investigative Franchise business which will eventually have 145 Franchisees resulting in a national footprint that covers all geographical areas in the country. Costing: A FICS Franchise is much cheaper than the average franchise opportunities in the market. 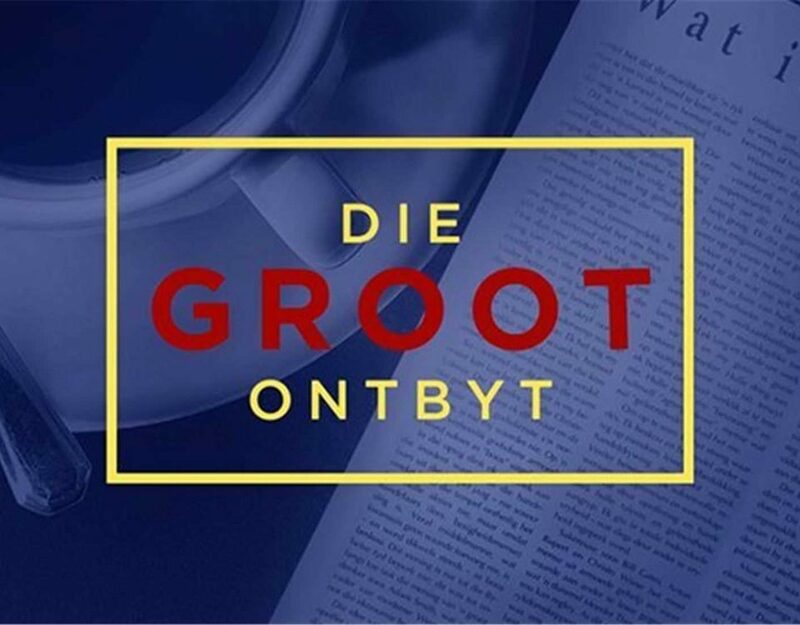 A FICS Franchise costs R450 000 including working capital. That is less than 40% of the RSA average for franchises. Stock: A FICS Franchise does not have any stock that has to be stored, carried or secured. So no stock management is required. A FICS Franchise does not have any perishable stock that can result in losses. No fridges, shelves, space or infrastructure is required. No stock to be ordered, stock write offs or insurance is required. Staff size: A FICS Franchise does not have a large staff contingent. It functions with a small staff that will consist of 2 (Owner Operator & Management Office Coordinator) to a maximum of 6 staff members (Investigators) of which some work only on and ad-hoc basis. Office: A FICS Franchise needs only a small office of between 60 to 80 square meters. This can be situated at a functional location. This compare very economical compared to other franchises that require very specific facilities and space. Equipment: A FICS Franchise does not have sophisticated equipment to work with. 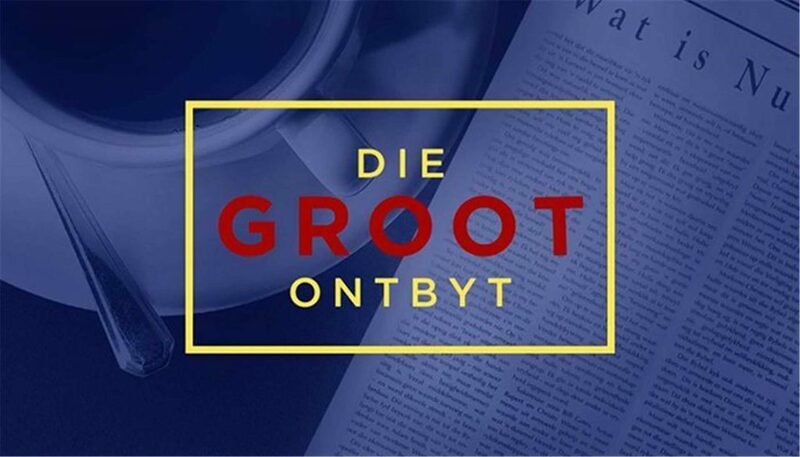 The normal desktop, pads, copier-fax-scanner and phones are the only electronic equipment that are used. The rest is made up of software and furniture. Cash handling: A FICS Franchise does not have to handle any cash and do no cash transactions. This limits theft and a FICS Franchise becoming a target of criminals. All payments are done per EFT. Transport costs: Where trips are quoted for clients, the costs thereof are already built into the costing per kilometre which covers the expense. FICS IT System: A FICS Franchise does not use a variety of financial and reporting systems to work with. 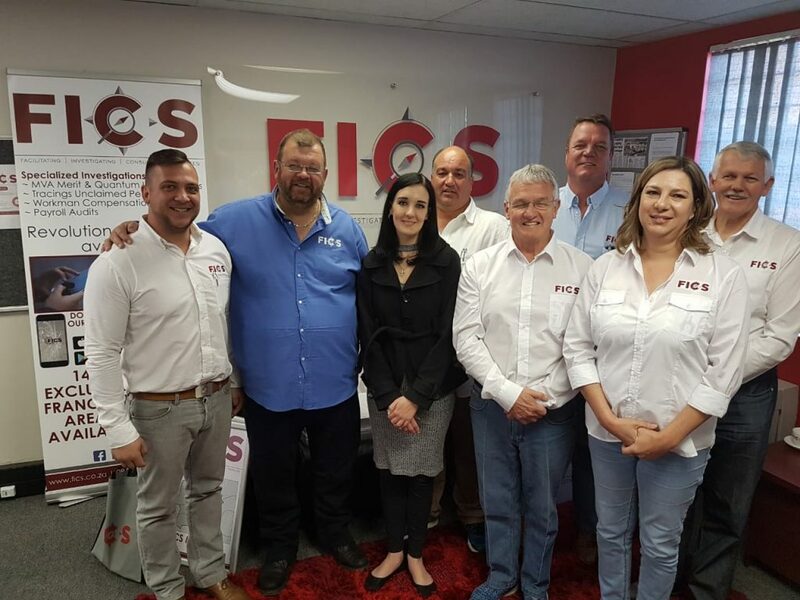 The FICS IT System is a 24/7 live internet-based system which covers all aspects of monitoring, quoting, invoicing, tracing, taxes calculations and even does the monthly royalty calculations. All reports are done on the FICS IT System which makes it an accurate one-stop service. Paperless: A FICS Franchise has the minimum paper work to handle and manage as the FICS IT System limits this trying to move towards a paperless office. If clients have to complete documentation, this is scanned into the FICS IT System and reports are electronically submitted to clients. The FICS Head Office will store all documentation and reports both hard and soft copy versions. Income streams: A FICS office has diverse income streams which can be generated for services from various spheres of society. Unclaimed retirement funds can be for pensioners and workers, rich and poor. Vehicles involved in accidents can be insured and not insured. It involves pedestrians, car and truck drivers alike. Work is generated and performed for the one-person attorney up to the national Corporates. Services: FICS Franchisees work in the space where the level of vital service levels has dropped in both the formal and private sectors. FICS serves as a safety net to ensure that the work gets done which the clients battle with, i.e. acquiring documentation, tracing and investigations. 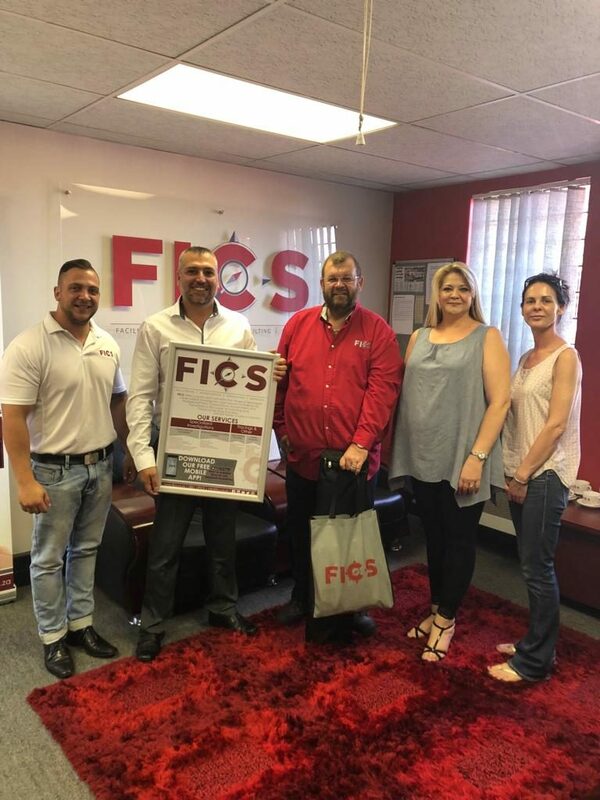 Forums of presentation: FICS made presentations on the FICS Mobile App and its Franchise model to various stakeholders in the forensic, insurance, investigation and tracing industries. This led to formal contracts with national corporates.